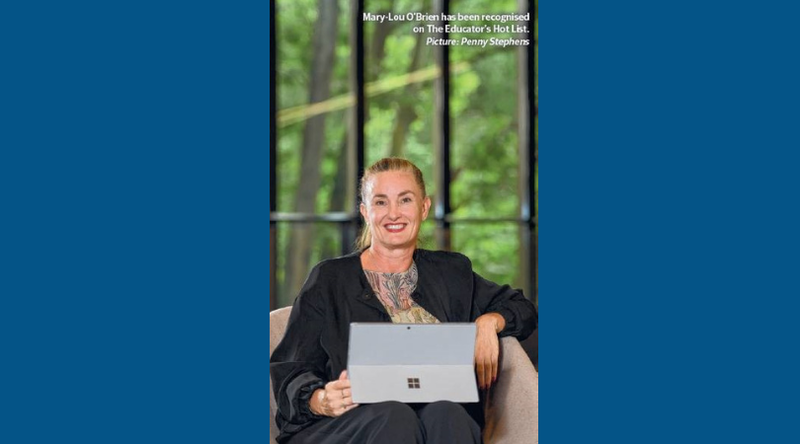 “When it comes to preparing students for the digital age, Mary-Lou O’Brien is helping to lead the charge. The Melbourne Girls Grammar chief digital officer said while it was important young people embraced technology, it was just as important they learnt to manage their usage and have a tech detox when needed. 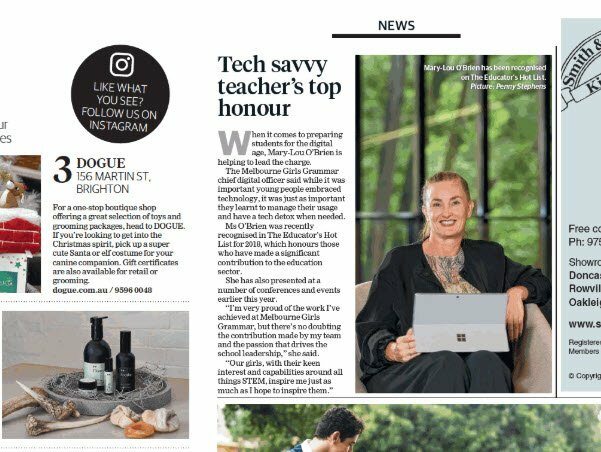 Ms O’Brien was recently recognised in The Educator’s Hot List for 2018, which honours those who have made a significant contribution to the education sector. She has also presented at a number of conferences and events earlier this year. “I’m very proud of the work I’ve achieved at Melbourne Girls Grammar, but there’s no doubting the contribution made by my team and the passion that drives the school leadership,” she said.